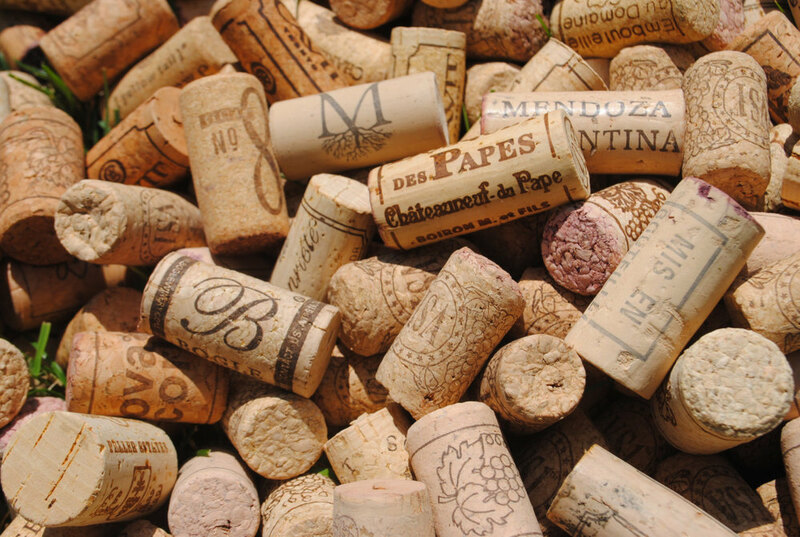 The Crayonery is an Etsy-based shop that currently sells our famous Recycled Wine Corks in lots ranging from 100 to 1500 with the capability to handle orders much larger than that. Before selling recycled wine corks The Crayonery also sold shaped crayons that we molded using liquid crayon wax and silicone molds. In the fall of 2013 The Crayonery began focusing exclusively on corks as they became a hit with the artistic crowd found on Etsy. The Crayonery stands out from many sellers on Etsy by offering a low price point and super-fast yet economical shipping which allows us to maintain our low prices. 75% of orders from The Crayonery are delivered within two business days using our Economy Shipping option.